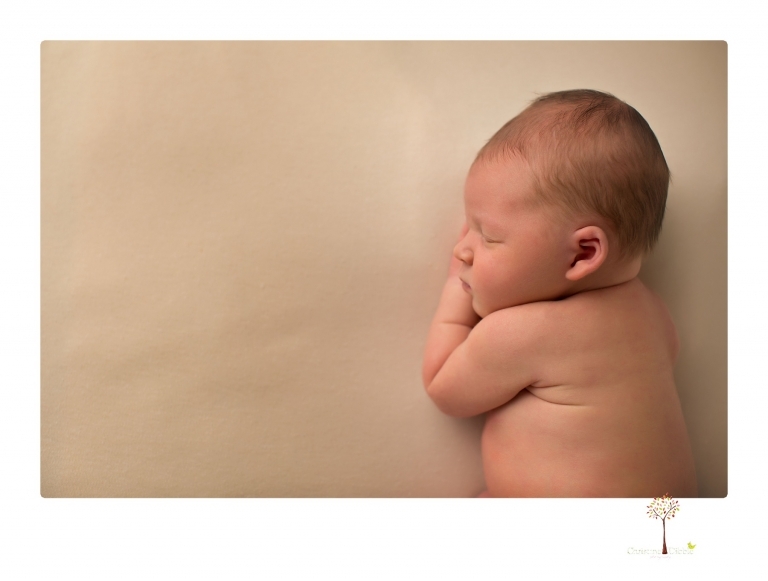 One fun part of newborn photography is watching families grow. I photographed this little lady’s big brother when he was born, and then I photographed her mama with her perfect round belly. It was exciting to finally meet the baby who was just a bump at the time! 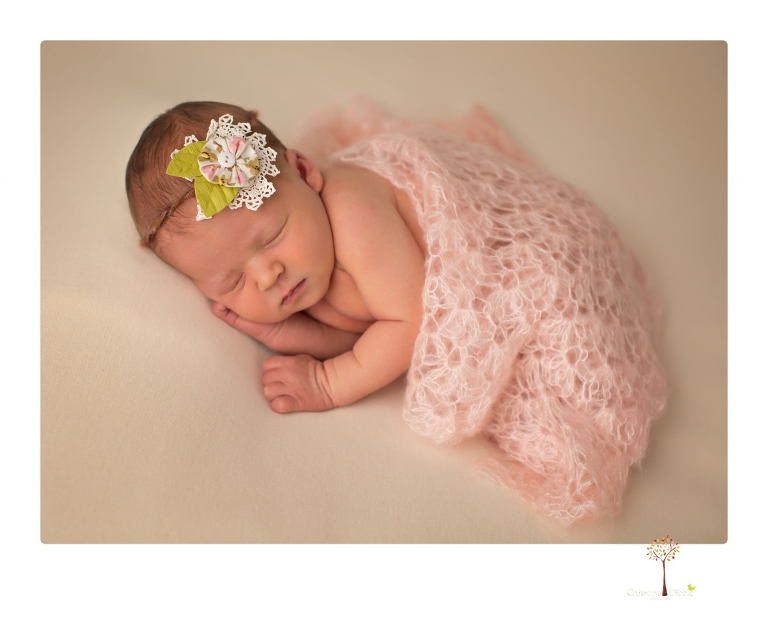 Since I only have boys, and it seems like most of the newborns to come in for portraits have been boys lately, it was fun to use some feminine things for a change. She even gave me a couple of smiles!